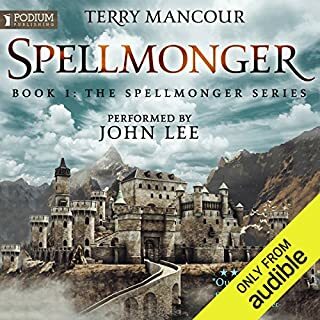 it was a very good story i couldn't stop listening to it. i just didn't like the way majiera had reacted to everything. her reactions are so selfish. she kept saying that cresslin couldn't understand. well what's there to understand? they were both victims of destiny. Would you listen to The Towers of the Sunset again? Why? I enjoyed it, but I'd have to go a long time before listening to it again. It was ok, but fairly formulaic and the romance angle gets pretty aggravating at times because it is so repetitive. Still this book is like a chef following a well-established recipie. it isn't ground-breaking but it's a standard dish done very well. A coming of age book like Heinlein and all the others, but is well crafted. 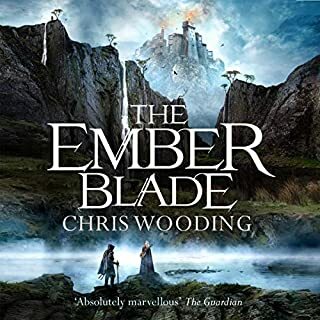 I would have prefered to give the book 3.5 stars as it is a bit better than average but nowhere near as good as the first book in this series. Unfortunately, that isn't an option and I didn't honestly feel it rated a 4. I liked the depth of the world created. I didn't really have any particular character as a favorite. The narrartor has a very high natural voice so he is great at speaking as a female or young boy. 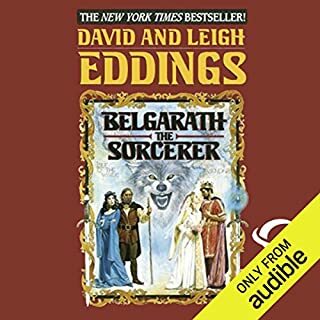 I had heard the narrarator do another book and hated it because his voice was too high and effeminate. However, as this book's main character is a young man it works and he does a very good job. He has good mature male voices at his disposal, it just isn't his natural speaking voice. So as a young adult or female he is great, but wouldn't want to hear him voice a main character who is an adult male. My only other complaint is that he audibly does the sound effects which can be reall annoying. For example the character rides his horse swings his sword as a fireball comes past would be neh, swish vroom thud, arg!. The scenes with crows are aggravating as hell. This book starts out a bit disjointed but after a few chapters the author hits his stride and it's a solid read. The romance angle is repetitious and gets to be pretty nerve racking for a large chunk of the book. That is why I rated the story a 3.5. The world and back ground are a solid 5.The story is more like a 4 and the rough start and annoying romance angle drop it a bit further. Still it is a good addition to the series and worth a listen. This is a solid entry in the Recluse series. 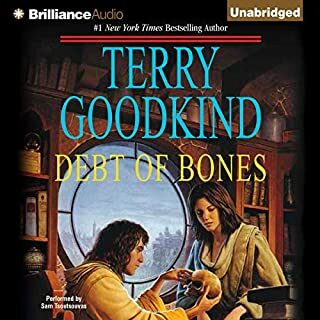 It is one if the harder reads, almost painful at times, but the payout us there and it provides a necessary background for so much else in the series that it should not be missed. What made the experience of listening to The Towers of the Sunset the most enjoyable? 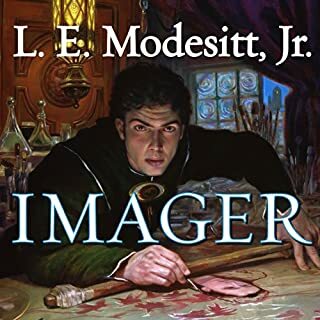 Prior to The Towers of Sunset, I read Modesitt's Imager books, and was captivated and curious about the land of Recluce, and its magic system. The Towers of Sunset explains how Recluse came to be and why it came to be. The main character, Creslin, is a take action kind of guy who goes through extremely difficult trials, but comes out better and stronger for it. 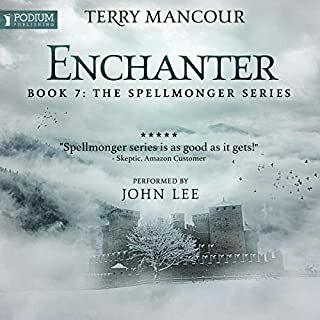 He becomes a very powerful wizard, and through his trials and growth, he learns to make the land he has chosen to inhabit a better place for his loved ones and followers. 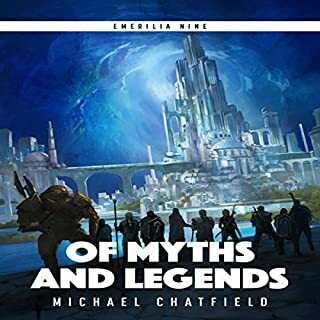 It did take many chapters for me to finally get interested in Creslin, but as the story unfolded, the plot, romance and magic system were very interesting. What three words best describe Kirby Heyborne’s voice? He is mono tone but better then last book. Also he likes to yell louder then necessary to get the point across during action. Was The Towers of the Sunset worth the listening time? What did you love best about The Towers of the Sunset? 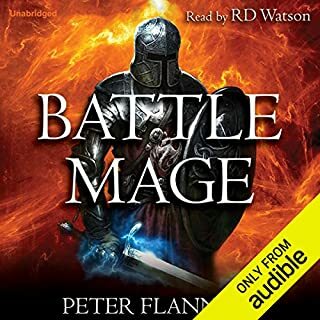 Yes, I like all of this authors books and have read them multipule times, but this work was his first in the series and has some rough edges. 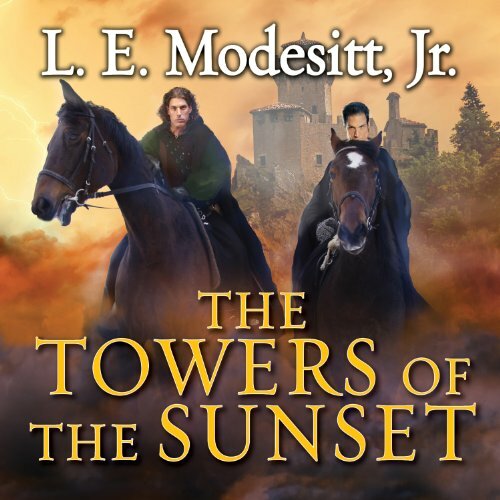 What other book might you compare The Towers of the Sunset to and why? This is like most of the authors other books but I have found very few of this type else where. No the narration was slow and plodding and raised very little emotion considering the story. I have always considered the Saga of Recluse to be on par with J R R Tolkien, C S Lewis, and Terry Brooks great adventures. 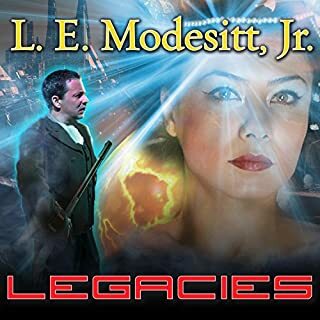 The many different adventures that Modesitt creates in the series have long been some of my favorites, and I hope that Tantor and Audible will include more of Saga of Recluse in audible format. 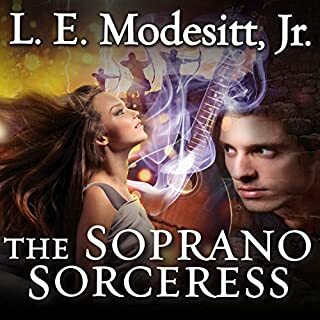 Modesitt creates a world that anyone can jump into and enjoy the struggle between good and evil. 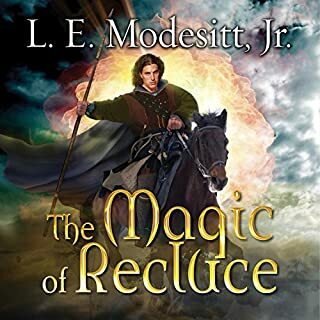 Over the series of Saga of Recluse Modesitt creates a kind of historical map of the struggle from the moment the conflict begins to reshape the world to the last fight. 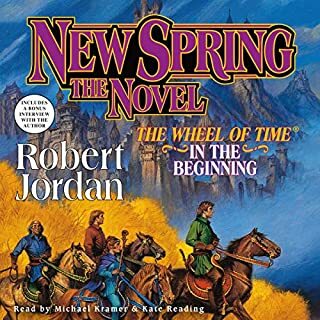 One of the other things that I have enjoyed about the series is the language and content of the adventure, I would have no problem recommending the books from this series to a younger reader. As to the Narration, I have no major complaints with Hayborne. I just wish that he had not included so many sound effects. In some places/books the sound effects add to the story, but towards the end of the book there were too many very close together. In spite of this, this is still a great story and a great listen. Interesting story. It's goes into a lot of detail on the economics of starting a new civilization. Characters are done well. Fun action too. Moves a little slow like the last book. the story is hard to follow at least it was for me. I think the gist of what I cleaned out of it was good.